The Classic is Back - this time with even more great games and wireless controls! Atari Flashback 4 is the return of the ever popular Atari games inside a classic game console. 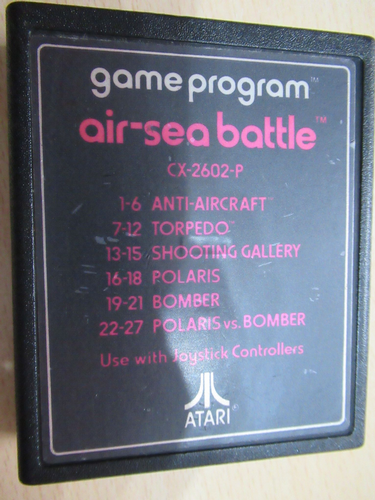 Features 75 Atari games built-in that defined a generation and two wireless Atari Flashback 2600 classic joystick controllers. The Atari Flashback 4 fully supports Plug & Play on ANY TV (AV cable included) and has an AC adapter included to power the console. From Asteriods and Missile Command to Space Invaders and Yar's Revenge - the classics are all here!